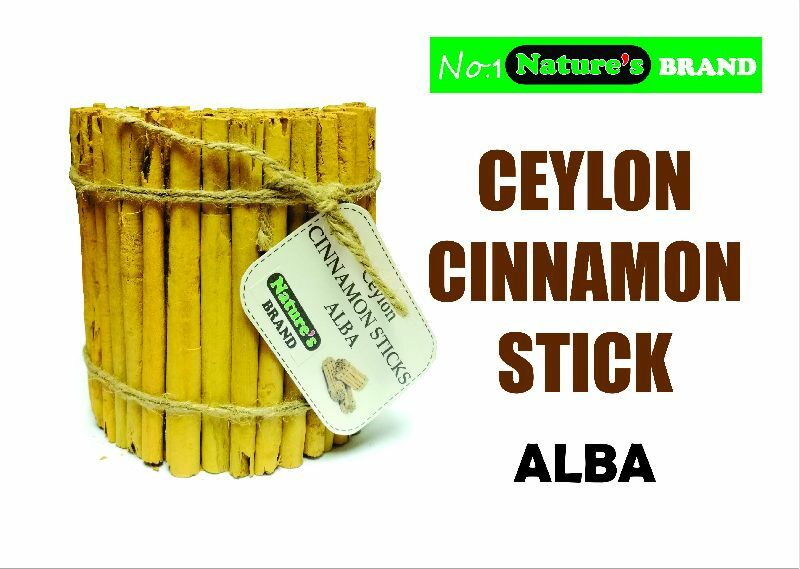 ceylon cinnamon sticks are also known as true cinnamon, canela, sri lankan cinnamon, real cinnamon, cinnamomum zeylanicum, cinnamomum verum. And mexican cinnamon. the sticks are made from the inner bark of the cinnamon tree by skilled tradesman via a special hand crafted process. The specialized knowledge for this work is extremely limited even in its native sri lanka but the end result is the finest cinnamon in the world.